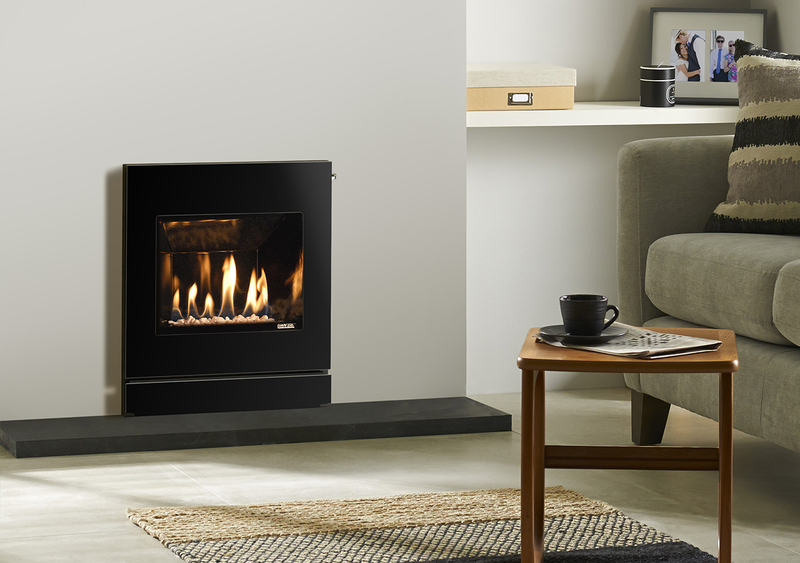 The Logic HE glass fronted gas fire boasts a high efficiency product with 3 control options. This inset gas fire can be modified to suit all styles from a traditional cast iron front to a contemporary front combination. 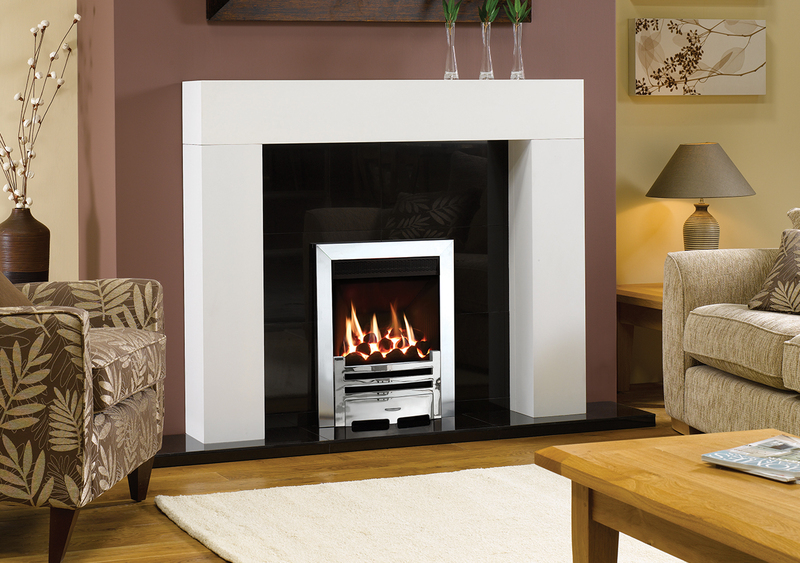 This wide range of fronts and frames is accompanied by a choice of fuel bed with a coal and white pebble effect available. The Logic HE gas fire is suited for Class 1 conventionally flued chimneys, however a balanced flue option is available for houses without a class 1 chimney, both are compatible with Natural Gas and LPG fuels. 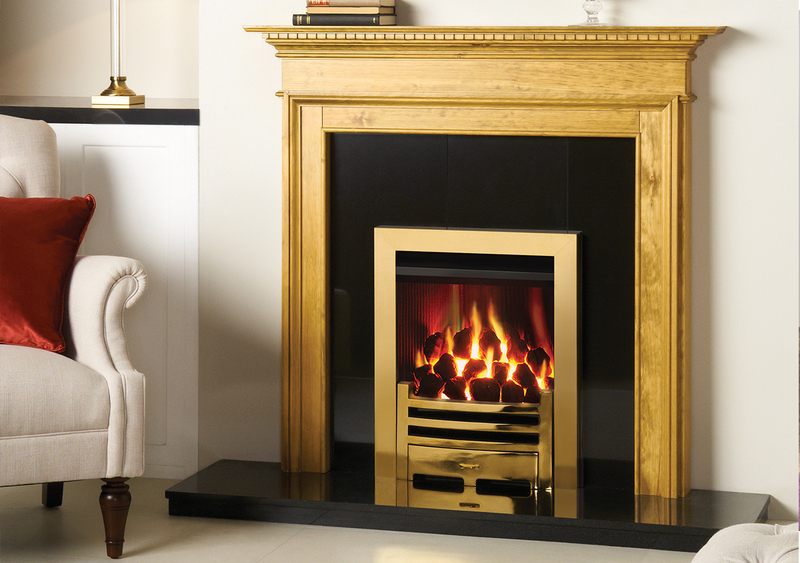 Suitable with any of our Wood, Marble and Limestone Surrounds.